It's been a tad quiet here the past few weeks because I've been doing boring things like overtime in work and working late shifts but I've also been super busy doing exciting things and seeing some wonderful plays and musicals. The thing I'm most excited to talk about is The Cursed Child. Unsurprisingly, the first round of tickets for the play sold out last October faster than you can say stupefy but my friend is always amazing when it comes to getting tickets so we were lucky enough to see the play during the previews. The story picks up 19 years after the end of the original series of books, with Harry working at the Ministry of Magic, now a father of three. Harry struggles with his past and his son Albus finds it difficult to live in the shadow of his father and his famous legacy. I'm going to #KeepTheSecret and not spoilt the plot of anyone but I can say it was bloody fantastic. I've never seen anything quite like it in terms of staging and the crew did a wonderful job creating magic on stage. There were a few moments that made the audience gasp and I felt like the whole thing passed me by in a blink of an eye because it was so enjoyable. If you're going to see the play or thinking of getting tickets you will need to dedicate a whole day to it. The play comes in two parts both around 2 hours 40 minutes in length with a two hour break in the middle. I adored Scorpius and Albus and it was great to see some of my favourite characters return. I don't think the plot will please all the Potter fans but as the events happen after the book series I guess you could pretend it didn't happen and enjoy it as a play in its own right if it isn't to your taste. I'm going to try and get tickets to see it again at the end of next year so I can take it all in properly and maybe sit closer to the stage so I can try and figure out how they created all the visual effects. I've also managed to fit in another trip to London to see Les Miserables with my mum for her birthday. I listen to the original cast recording of Les Mis constantly and I've read the (huge) book and obsessed over the movie so I was well overdue a visit to see it in the West End. It really didn't disappoint and the actors who portrayed Valjean and Enjorlas were stand out members of the cast. I've not stopped singing Red and Black since seeing the show. I've already planned another trip to see Les Mis and Dreamgirls on the same day in the new year. I also saw Billy Elliot in the beautiful Millennium Centre and I cried when Billy's dad was called a scab and thought it really was a top notch, West End level of performance. It's touring across the UK at the moment so I would highly recommend seeing it if it's in your area. I also had my first proper girls night out in about two years, drank too much gin and danced to the new Britney track which I love (has a Zayn - Pillowtalk vibe). 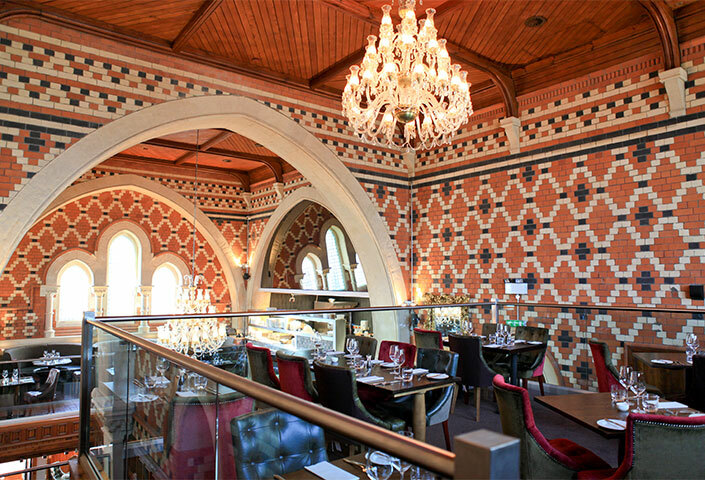 I've also made a real start on the wedding plans and been to view some venues like Chapel (photo below). I'm finding the whole process a tad stressful at the moment and it would be a lot more fun if I had 20k to spend but being on a budget means I have to haggle and weigh up what's really important to me and Martyn. Viewing some potential wedding reception venues also prompted me to do a trial run of my wedding cake which needs a bit of practice and finesse as my first attempt was a bit sloppy but incredibly tasty. I also got some lovely new dining rooms chairs as a early birthday present from Martyn and spruced up the dining room with plants which I will inevitably kill by overwatering them. Being rather busy has meant that I've missed out on a lot of blog reading recently so if you've come across a great post or want to share one of your own please leave me a link in the comments. That's us all caught up, I'll be spending the rest of the week in work in front of the fan trying not to melt and drinking loads of iced coffee. 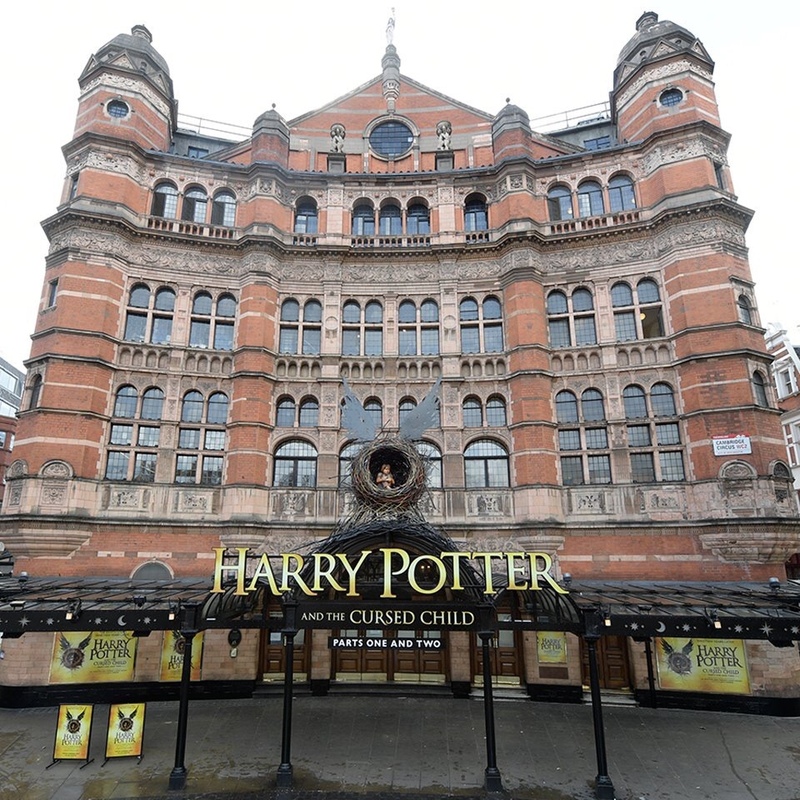 Wow I'm so jealous you saw The Cursed Child, I wish I could get tickets! 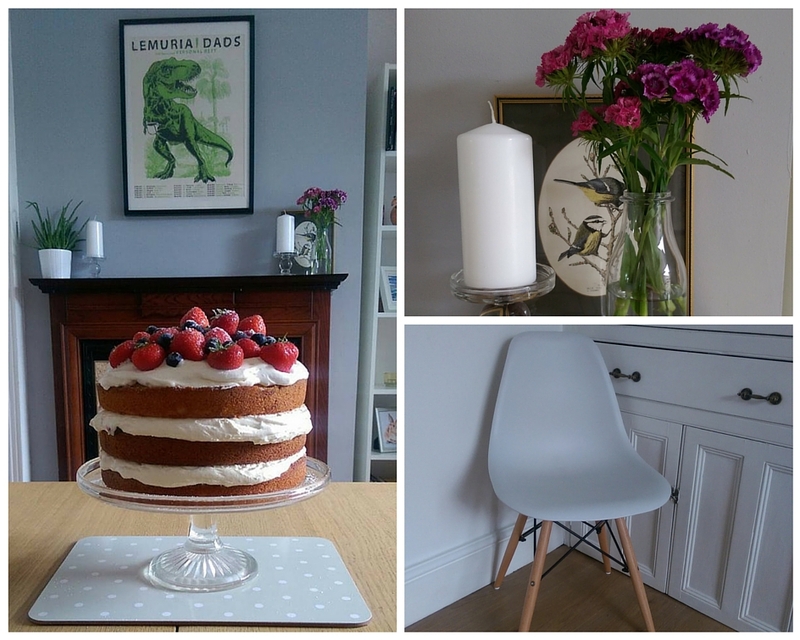 Great round up post - feel free to link it up to my Monthly Loves linky. Oh you're so lucky! I'd love to take my Mum to watch that! 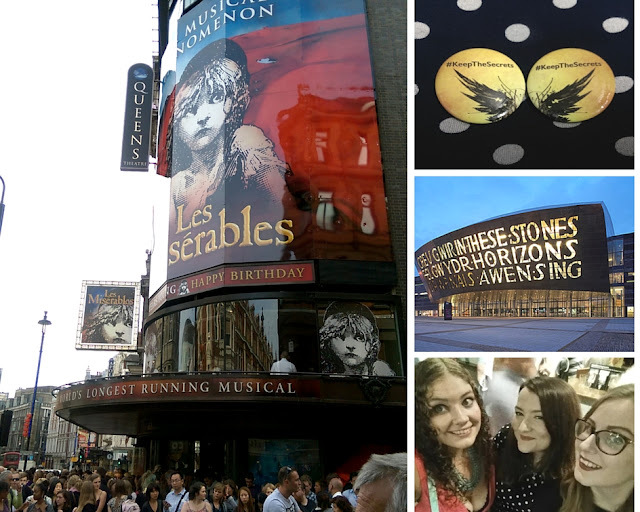 Your theatre trips and girls night sounds so needed after being so busy (I hear you about blogging having to take a backseat when time is tight) and your potential venue and yummy cake look lush! That cake does look very tasty! It is great to hear you are baking your own. I look forward to seeing what you make for the big day (if you share on here).